Video analysis is a fantastic tool to analyze team dynamics, current skill set and areas for potential improvement and growth. By showing our instructors a video of your current stage of training, we can analyze and assess your strengths as a team and also areas for improvement. Our goal is to help you become a reliable and successful truffle dog team. Get feedback from Truffle Dog Company professional truffle dog handlers and educational leaders who are at the forefront in the global industry of truffle hunting and truffle dog training. We use voice over technology which allows us to record our commentary and recommendations for advancing your training or troubleshooting areas of concern. Video Analysis and Consultations are the next best thing to in person Private Lessons! Submit up to two 3-minute videos covering the topics you are interested in receiving help with and up to 3 questions per video. If there is a specific scenario you want feedback on, set that up and send it in. As part of your Video Analysis and Consultation, we may request specific scenarios for your next video consult (should you choose to continue). Truffle hunting is a team dynamic and if possible we would like to see video of you and your dog working the scenarios together. This can mean setting up a tripod or asking someone else to film your video submission. Video quality does not need to be excellent but Truffle Dog Company Instructors need to be able to clearly see the team working in frame. After purchase, one of our TDC Training Consultants will contact you via email with an analysis of videos, summary and recommendations. *Please allow Truffle Dog Team Instructors 3 business days to respond to your video analysis submission. 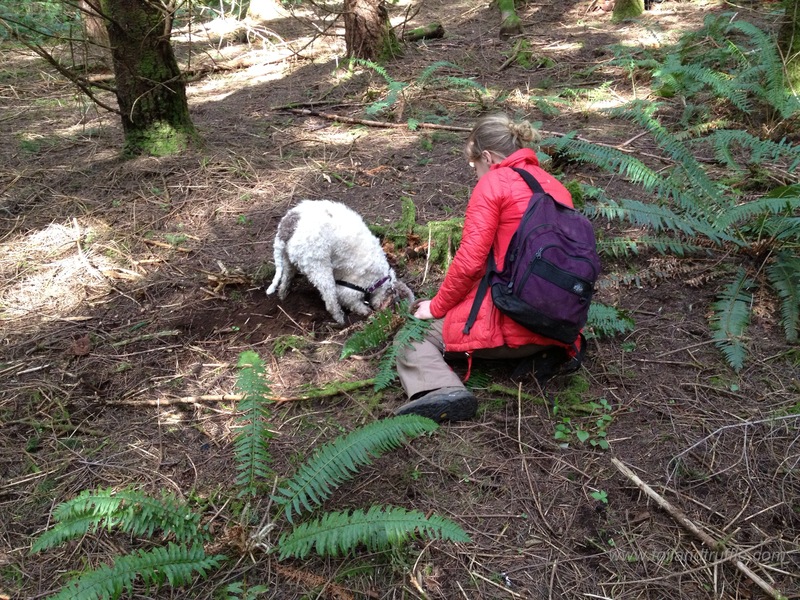 Briefly tell us about your truffle dog training background. How old is your dog? How long have you been training? What formal instruction have you been exposed to? Please limit your response to 150 characters. We will answer your question via email along with your video analysis. You may submit up to 3 questions per video.